Life is already busy enough for families, right, without having to think about early orthodontic care? Why not wait until all the adult teeth are in and then just do braces? Firstly, it is important to understand the different types of problems that a child might have. This can help to decide when a good time to start treatment is. So when is early intervention required? Class I with crowding - generally two phase treatment is recommended. Phase I is expansion in the upper arch and/or holding appliances in the lower arch to allow a second phase of braces without the need to extract adult teeth. Non-extraction treatment with braces will result in a more aesthetic treatment outcome (wider smile and fuller lips). Class II – research shows there is little benefit to early orthodontics and instead it is better to wait until adolescence when braces and other appliances can address the bite discrepancy and crowding. Class III – most Class III malocclusions benefit from early orthodontic care from as early as six or seven years. This gives the best opportunity to encourage upper jaw growth over a greater number of years. Crossbite - this occurs when some upper back teeth do not fit over the lowers. Expansion is required at an early age (8-10 years) before the bones in the palate solidify. If you take your child to your general dentist regularly for checks and cleans he or she can generally advise when an orthodontic assessment is warranted. However, many dentists are not educated in modern orthodontics and still think a child needs to wait for all the adult teeth before seeking orthodontic treatment. Often we see patients at the age of 12 when it is too late to undertake early care and treatment is then limited to tooth alignment, or worse having to consider surgical procedures. There is no referral necessary for an orthodontic evaluation so feel free to make an appointment if you are unsure. No treatment may be necessary for a year or two, but at least there is an opportunity to take baseline photos and X-rays and keep an eye on how things progress. Phase I treatment is very simple, mostly small fixed wires (no more turning with a key) in the upper or lower arches that cannot be seen, do not affect speech and most importantly are working full time without the need for patient cooperation. Another benefit is they cannot be lost! It must be remembered that Phase I treatment does not mean that braces will not be needed as a second phase, but the braces phase may be shorter, will not require extractions of adult teeth, and the treatment outcome will be far greater with much more ideal facial aesthetics as well as straight teeth! 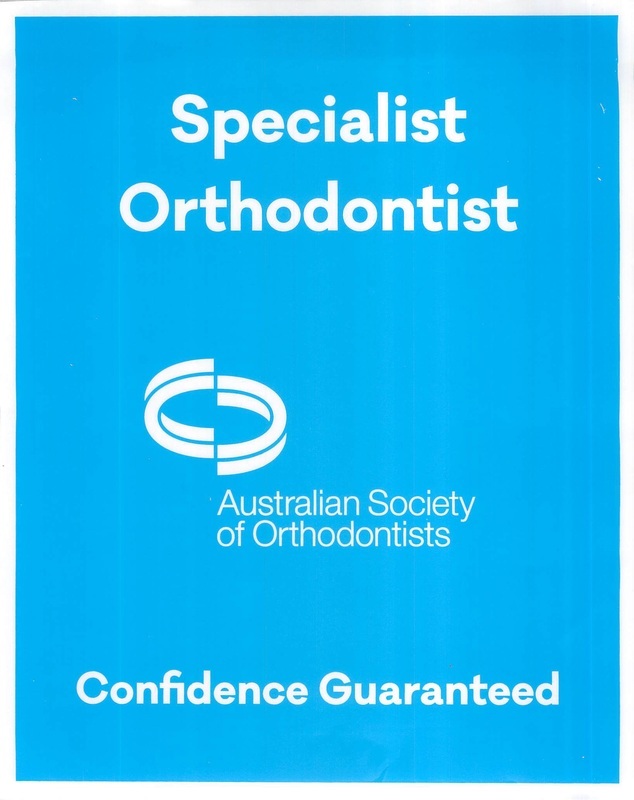 More and more adults are now seeking orthodontic treatment by specialist Orthodontists. Orthodontic treatment is not just for children, in fact, surveys indicate that adults account for approximately one in every four new patients in contemporary orthodontic practices. As a general rule, adults are considering orthodontic treatment because they are unhappy with the appearance of their teeth or are referred by their dentist for cosmetic purposes or to correct their bite. A few of the most common presenting orthodontic problems in adults are unsightly crowded or crooked teeth, protruding or “bucky” teeth, traumatic deep over-bites and large gaps between the teeth. Some adults present for treatment because they have new problems that have developed since childhood that now require specialist orthodontic care. Such problems include excessive tooth wear, gum damage or drifting of teeth due to gum disease or previous extractions. Braces have evolved considerably in the last 20 years. The days of being a true "metal mouth" are over and smaller and cosmetically friendly options are now out there. 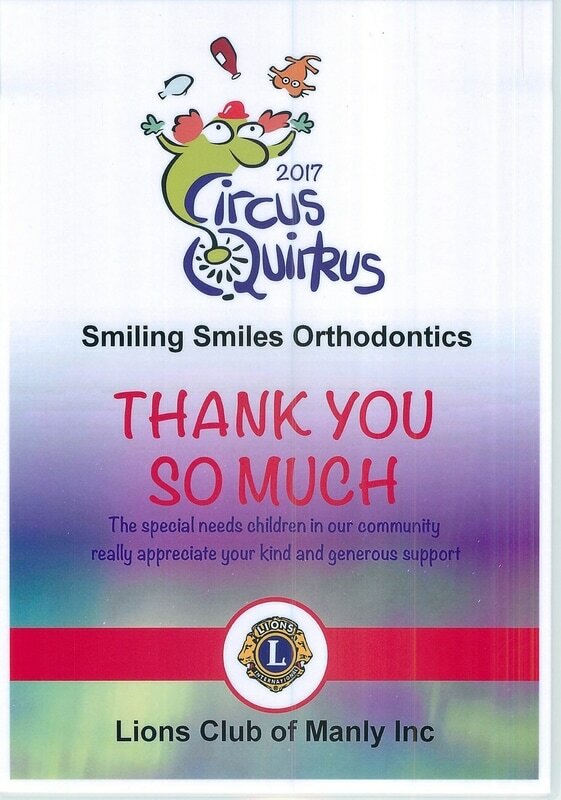 "The braces [brackets] are smaller and bands or appliances that wrap all the way around [the tooth] are no longer used. Now, we use bonded brackets that are a lot smaller or the clear braces that are a lot more cosmetic as far as their appearance. Most people want a great smile, and adults know that it can make a great difference not only in their personal but also their professional lives. We sometimes find patients have an initial concern of orthodontic treatment affecting their lifestyle. Contrary to popular belief, wearing braces does not interfere significantly with an adult lifestyle professionally or socially. Adult orthodontic patients can still make business presentations, dine out, play musical instruments, play sports etc. Where appearance is of paramount importance, we are able to offer various cosmetic options. Many adults considering orthodontic treatment feel some apprehension in undertaking care. Unfortunately many untruths and misunderstandings still exist amongst the general public about adult orthodontic treatment, particularly in adults. The old style chunky metal braces are no longer a necessity. Ceramic "Tooth Coloured" Braces or “Invisible Inside Braces” and removable aligners “Invisalign” are some of the main cosmetic orthodontic appliance options available for adults. Fixed braces treatment is still the “gold standard” treatment for most complex orthodontic problems whereas removable tooth aligners including Invisalign have only a limited application in correcting bites as they not do a great job on vertical problems, where the teeth are at different heights, teeth are lower or higher than others. Aligners are ineffective in correcting teeth that are severely rotated, and it does not do a good job at correcting bite issues. As vertical problems, rotated teeth, and bite concerns are the main issues that adults present to the orthodontic office with, then one should be very careful in selecting what type of orthodontic appliances with appropriately resolve their bite. It is important to understand that today’s orthodontic braces are very different to those even used a decade ago. Recent advances in scientific knowledge and orthodontic technology have greatly enhanced the aesthetics, precision and comfort of these appliances. I hope that this article will help to inform you correctly to separate fact from fiction. When people go to their dentist, they now want to pay less yet still expect excellent ideal stable results. Unfortunately these two items are not mutually exclusive as there is irrefutable evidence that the correct treatment that provides for long term stability must be undertaken with more conventional types of treatment approaches, such as cosmetic ceramic or hidden inside braces. We encourage patients to ask more about the long term stability of their treatment result as well as aesthetic appliances. This is why most competent orthodontists are recommending better treatment outcomes and cautioning the use of aligners for selective cases only. Patients are looking for better overall value, and are certainly interested in appliances that seem simple but they still want excellence in dentistry. In exactly the same way that consumers demand better service from their other retail experiences, where they now are highly likely to “shop around”, however as well as having a heightened awareness of value for money, they must also be aware of what they are getting. In case you missed it at the weekend in Sunday Style magazine, here is an amusing article about adult braces written by one of our ex-patients!